Our Competenz board members start every meeting with a breakfast at which local companies give their views on important issues involved in building and retaining a skilled workforce. This year we’ve held meetings in Napier, Nelson, Invercargill, and Auckland. Foresters have talked with plastics manufacturers, printers with furniture makers, butchers with naval officers, managers of corporates with owners of engineering workshops. we need to make our learning materials more engaging for learners. 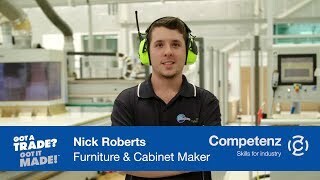 leading our industries to review all the qualifications we offer to cater to changing business needs. 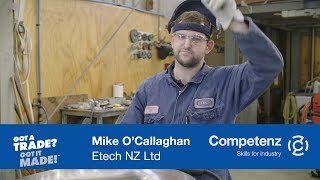 We’ve started rolling out the New Zealand Certificates and will make the remaining qualifications available over 2015 to 2017.
making it easier for companies to train and learners to learn, with tailored, flexible training plans and learning packages, more eLearning, advice on different learning styles and support to build literacy and numeracy skills.